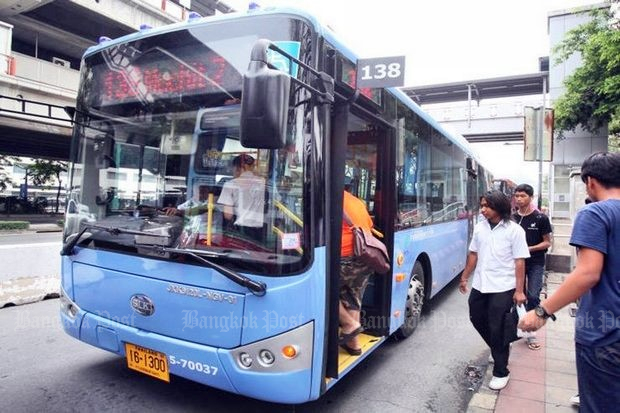 The Bangkok Mass Transit Authority (BMTA) will receive the second batch of 202 natural gas vehicle (NGV) buses from a supplier next month after a legal hurdle was cleared by a Central Administrative Court on Tuesday. The city bus regulator received the first batch of 100 NGV buses from SCN-CHO -- a joint venture between Scan Inter Plc (SCN) and Cho Thavee Plc (CHO) -- in March. The delivery of the remaining buses was suspended after Siam Standard Energy Co, one of the bid contenders, sought a court injunction against the deal, saying the bidding was not transparent. The injunction was granted by the court in April. BMTA chairman Nattachat Charuchinda said Thursday the BMTA will now be able to receive all the remaining buses, adding the delivery could be made in the near future. Acting BMTA director Prayoon Choygeo said the court threw away Siam Standard Energy's petition against the deal on Tuesday. 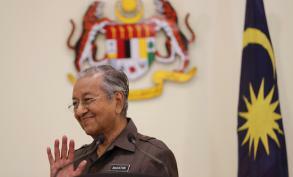 In the earlier plan, the remaining buses could have been delivered between April and June this year, but this did not happen due to the legal dispute, he said. 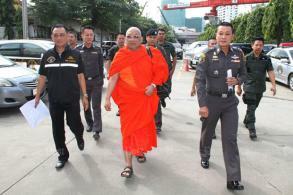 SCN-CHO has already brought the second batch of 202 buses into Thailand, he said. The BMTA is discussing the steps in which the vehicles will be checked and received, Mr Prayoon said. He added that the 202 buses are planned to be commissioned next month as a New Year's gift to the public. Of them, 100 buses would be handed over within 30 days and another 102 would be delivered 15 days after, according to Mr Prayoon. The supplier stressed it is expediting the production of the remaining 187 buses and they are likely to be ready within 90 days, he said. BMTA deputy director Panida Thongsuk said her agency will pay 386.8 million baht for the first batch of 100 buses to SCN-CHO next month. The BMTA is also in the process of disbursing 16.68 million baht for the maintenance of the vehicles between March and September, she said. Another 2.8 million baht in October maintenance costs will be paid next month, she added. According to Ms Panida, the first 100 buses have already been used in the capital and more than 90% of passengers gave favourable feedback on the vehicles. She said the second batch of 202 buses will be used starting next month and the final lot of 187 buses will be delivered in February of next year. Meanwhile, passengers on the Blue Line electric train could face a fare hike from the beginning of next month. The route runs between Bang Sue and Hua Lamphong. According to an announcement by Bangkok Expressway and Metro Plc (BEM), the operator, passengers will pay a minimum of 16 baht and a maximum of 42 baht, while one baht will be added to the fares for those travelling five, eight and 11 stations. Under the train operation contract, BEM could have raised the fares from July, but it decided to defer it to support the government's policy of easing living costs for the public, according to the firm.